Solo un poco picante, por favor! For the non-Spanish speakers, that means “just a little spicy please!” and you are well-advised to learn that phrase well if you can’t handle the heat at the newly opened Coyote Tex-Mex Grill & Bar at Phoenix Park. 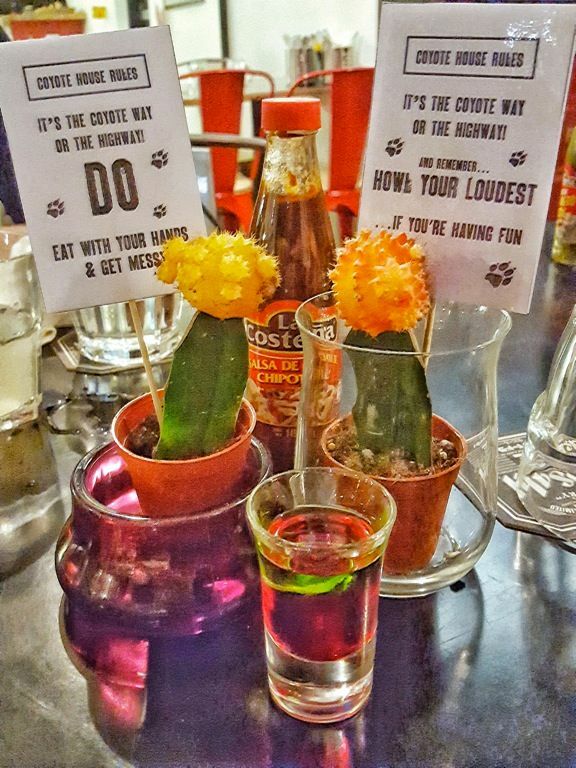 Order a round of shooters and get ready for a brand new Mexican experience! 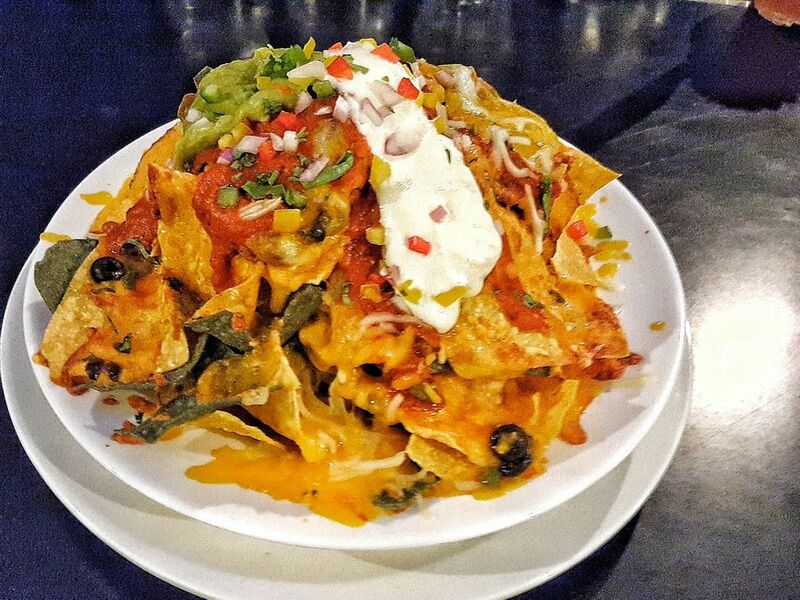 Tex-Mex night doesn't start proper until nachos are brought to the table! 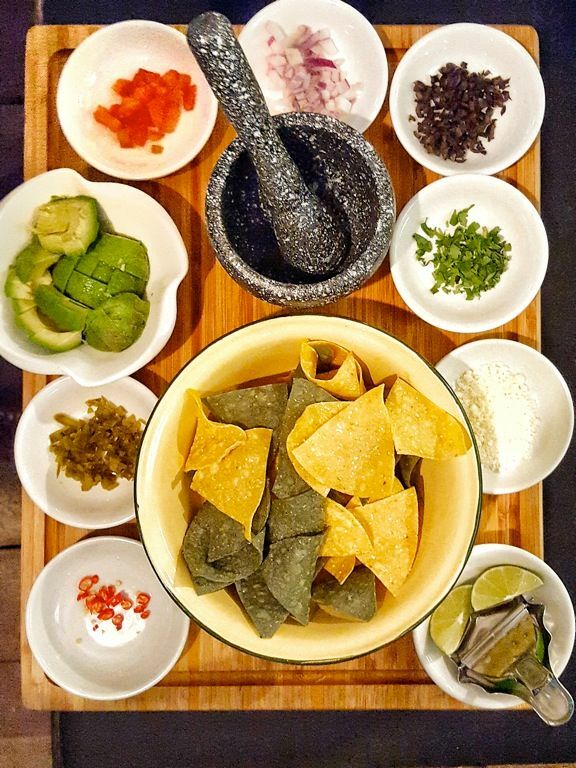 Live life on the fun side at the live guacamole station! Mash the avocados to your preferred mushiness, throw in some onions, derive some extra kick from chopped chili padi- it’s your way or the highway! 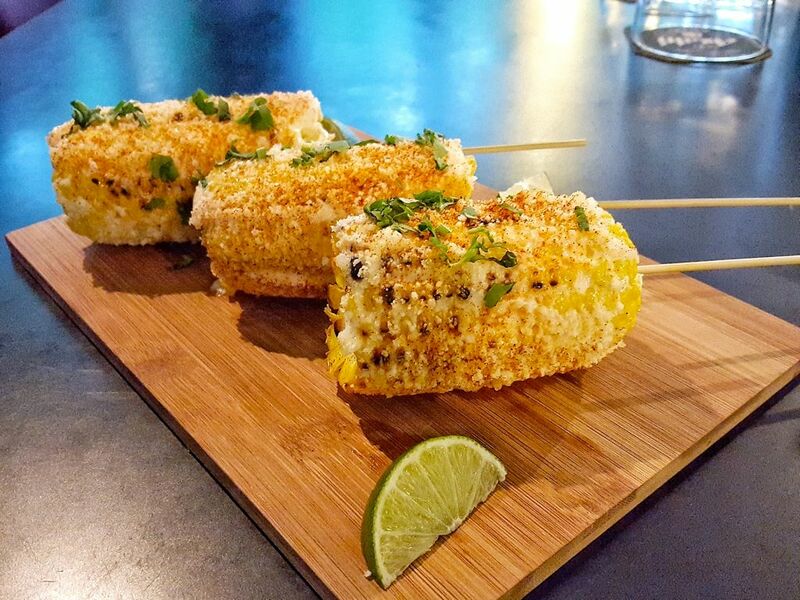 We also recommend the gorgeous Mexican grilled corn rubbed in mayo, Cotija cheese, chili pepper and served with lime wedges. The smoky sweetness of the corn melded nicely with the creamy mayonnaise and the savory but light cotija cheese, and the flavors were given a lift with a squeeze of the lime! 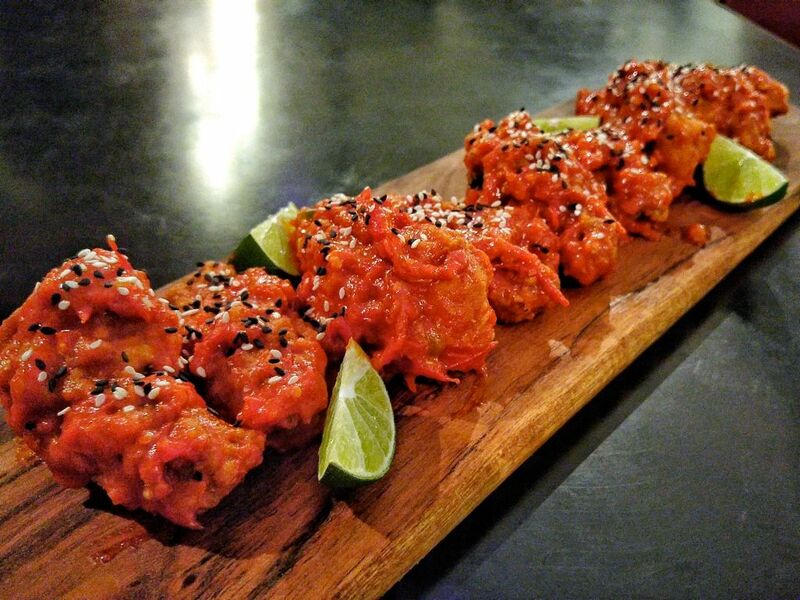 With 6 levels of spiciness to choose from, there is something for every wing lover at Coyote! Dig into finger-licking good fried chicken wings tossed in orange & lime, tequila, jalapeno, chipotle, or habanero sauce, though we would advise having some margarita on standby to douse the fire! For those chili lovers out there, sign on an indemnity form and order the level 6 Scorpion wings, which are tossed in scorpion chili sauce made from one of the spiciest chilies in the world. Be warned: the slow burn is real, and long-lasting. What is Mexican food without tortillas! Choose your outer shell, pick your filling and you are ready to go! Coyote offers a choice of quesadillas, tacos, burritos, chimichangas or enchiladas with a range of fillings including pulled pork (our personal favorite! 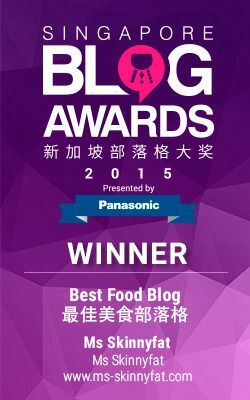 ), chicken, battered fish, shrimp, vegetables, beef brisket or crispy beef lung for the adventurous! Can’t decide? Get a platter! There is also a range of mains including an extremely tender, fall-off-the-bone grilled spice-rubbed baby back ribs served with pineapple salsa & ranchero sauce for those who are still hungry. 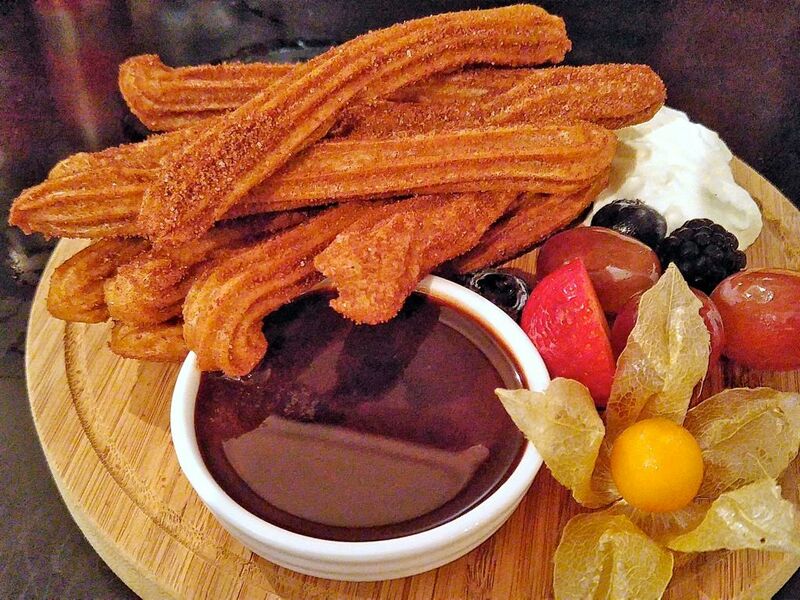 There is always space for dessert when there is churros on the menu! A perennial favorite of both adults and children, the amigo churros here err on the side of skinniness, but the generous sprinkling of cinnamon sugar makes up for it. 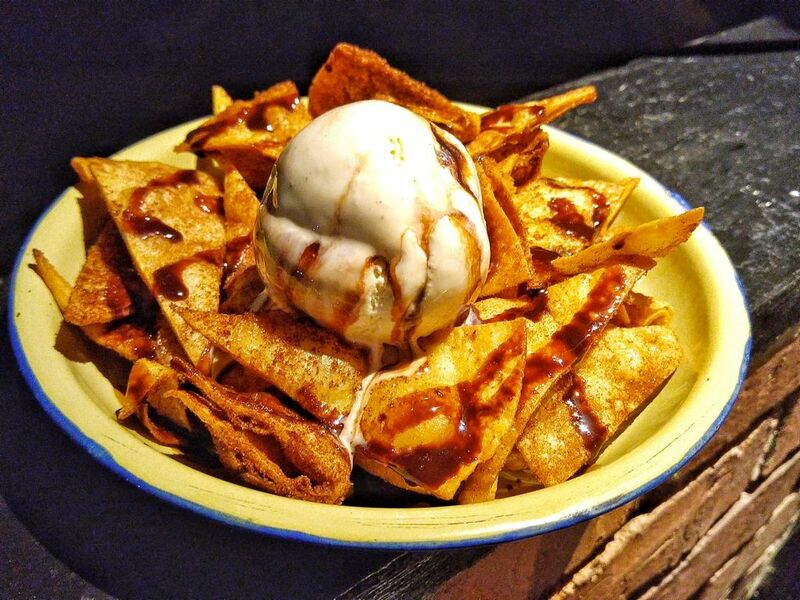 If there is only space for one dessert, make it the sinful coyote bunuelos! Lightly fried flour tortillas dusted with cinnamon sugar, served with Mexican chocolate sauce and a generous scoop of vanilla ice cream- this was hands down one of the favorites for the night. Why haven’t we heard of this dessert before?! Overall, we really liked the vibe at Coyote. 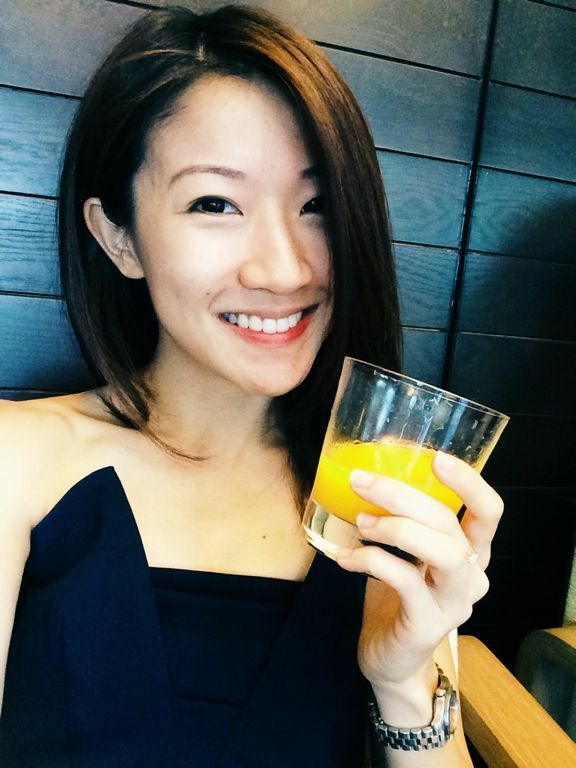 Service was personal and affable, the drinks were good (the coyorita will provide respite from the heat) and the food was definitely authentic. 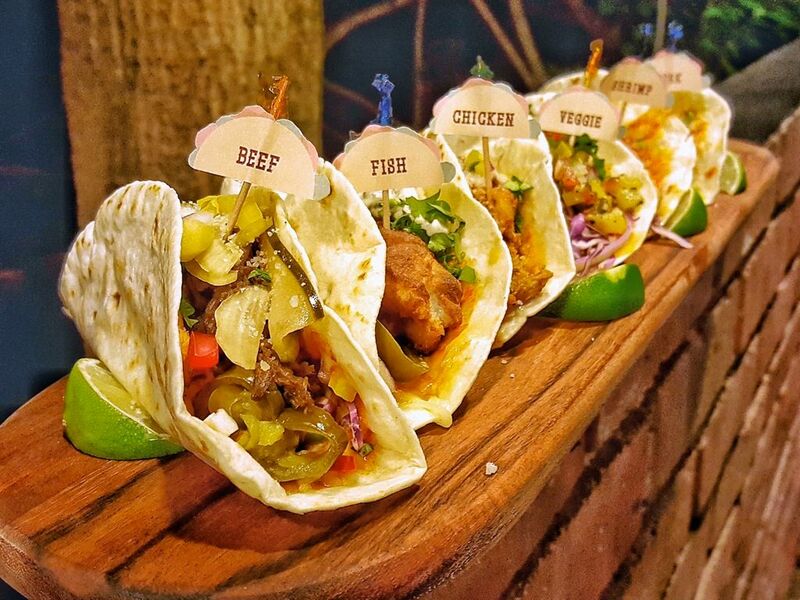 Grab your amigos, and prepare yourself for a light-hearted (but definitely stuffed-tummy) meal at Coyote Tex-mex Grill & Bar!